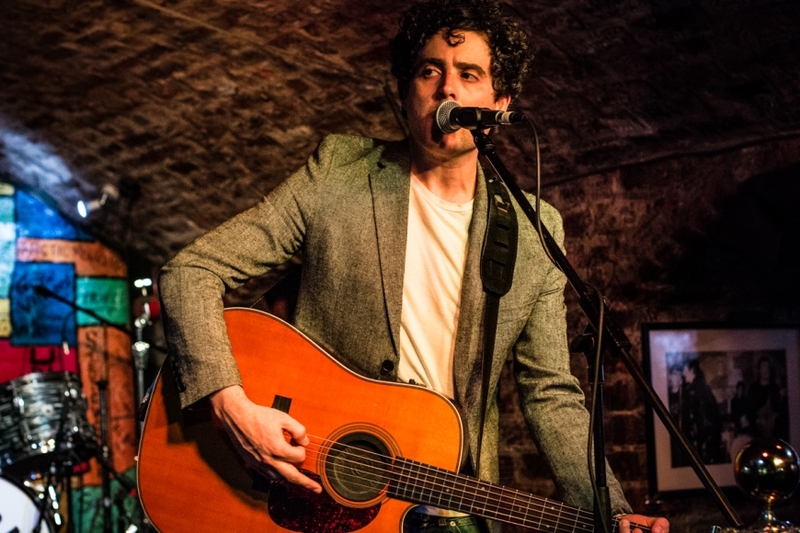 RICHARD IS A SINGER/SONGWRITER, AND RESIDENT ACOUSTIC ARTIST AT THE WORLD FAMOUS CAVERN CLUB. 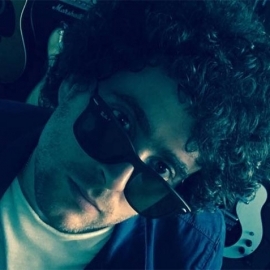 Richard has honed his craft, as a writer and performer over the years, and has been a resident solo artist 2009. Richard’s Cavern Club and Cavern Pub acoustic shows feature a wide range of music, spanning 50 years. Songs by artists such as The Beatles, Fleetwood Mac, Wings, Mike and The Mechanics, Tom Petty, Crowded House, Bob Dylan and Billy Joel, feature in Richard ‘s sets, as well as performing his own music too.